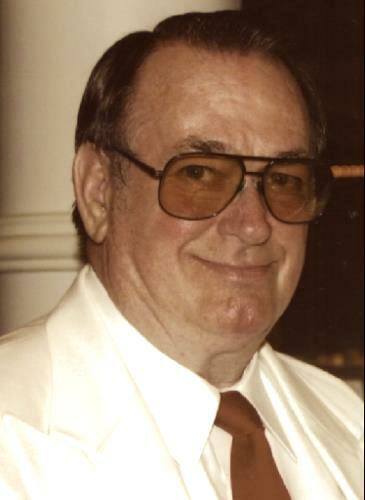 In mid-November, F. David Shipley passed away. He was 81 years old. Dave ran a successful insurance brokerage–Shipley and Associates–for many years. 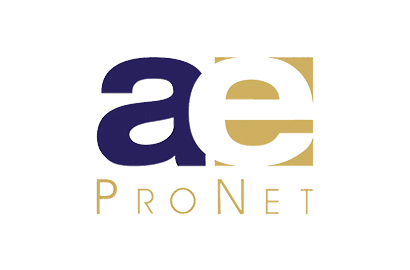 Along the way, he and three colleagues co-founded a/e ProNet in 1988. Dave went on to serve as our Treasurer for more than two decades. Recently, he was deservedly named a Member Emeritus. You can read about Dave’s long, productive, and fun-loving life in The Oregonian. He was a man who lived to serve his community, a priceless quality, and something the world could always use more of. We are grateful for the time, effort and care he gave to our organization, and we’ll miss him very much. Our thoughts and prayers are with Dave’s lovely family. Architects Taking the ALS Ice Bucket Challenge!